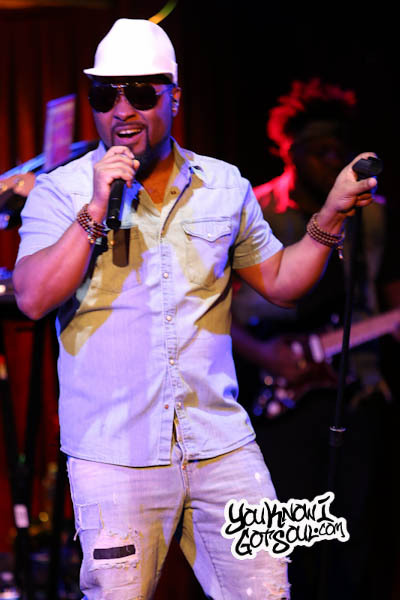 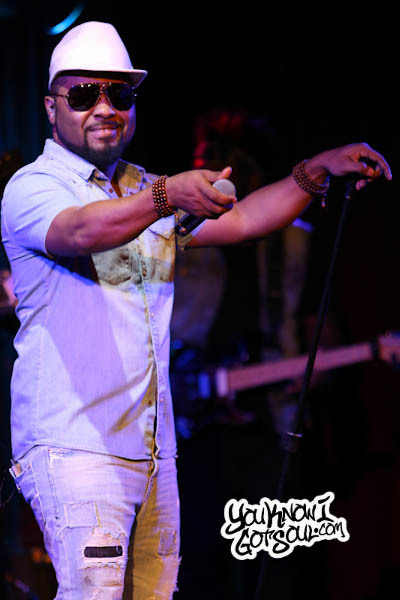 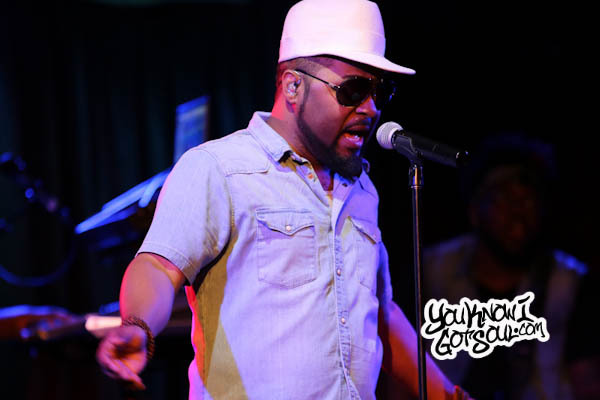 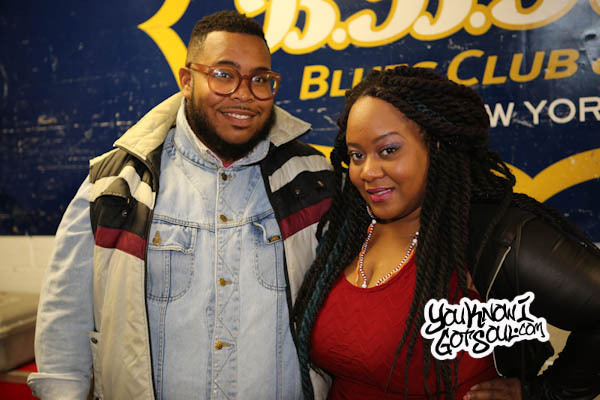 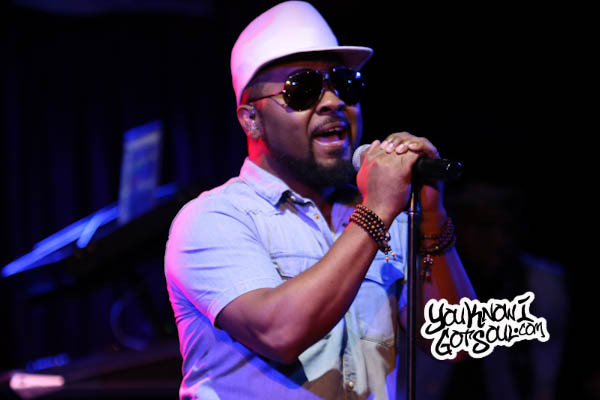 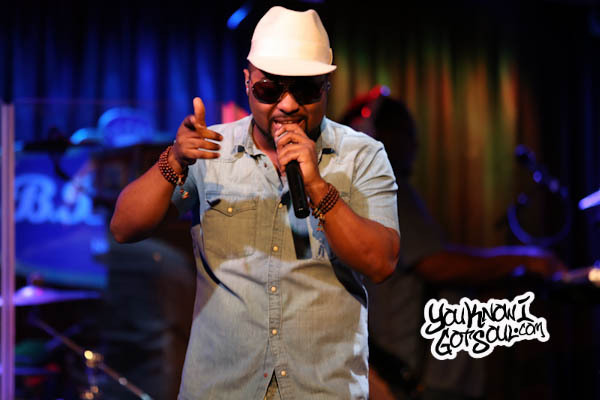 Last night at BB King’s in NYC, Musiq Soulchild performed in front of a packed house for the first night of consecutive shows. 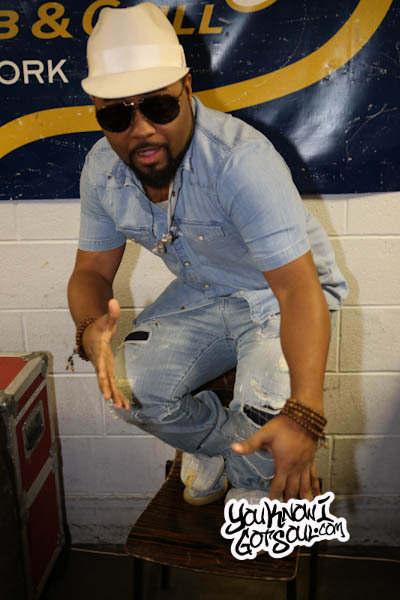 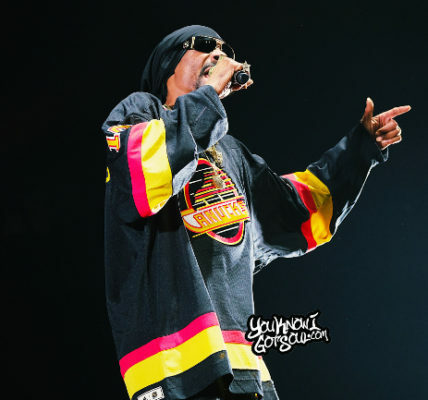 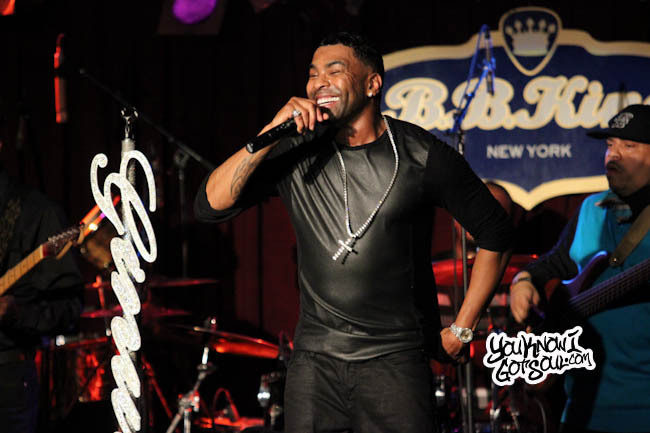 As his band performed the “Soulstar” introduction, Musiq took the stage and began taking the audience through his catalog of hits. 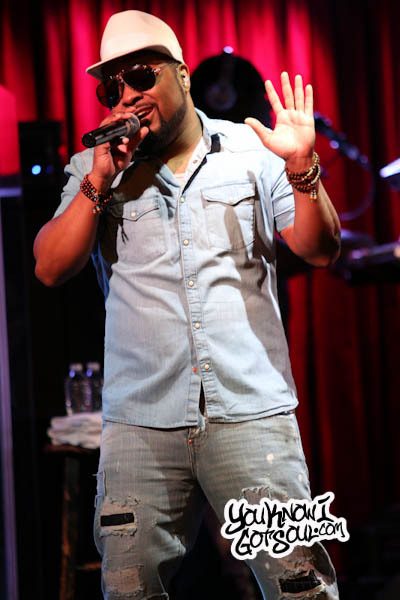 The audience stood and sang along as they heard their favorites including “Halfcrazy”, “Dont Change” and “So Beautiful”. 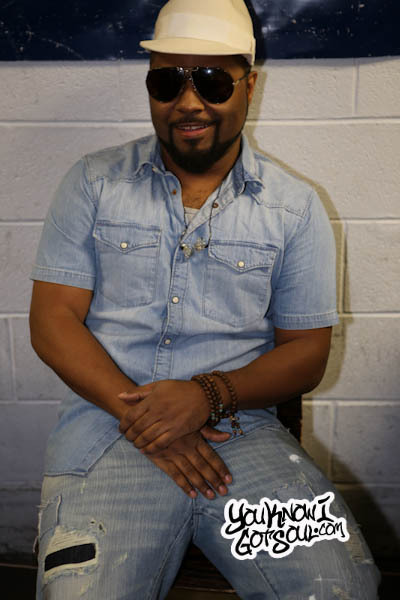 He even touched on some of the album favorites for the true fans, like “Previous Cats”, and “Newness”. 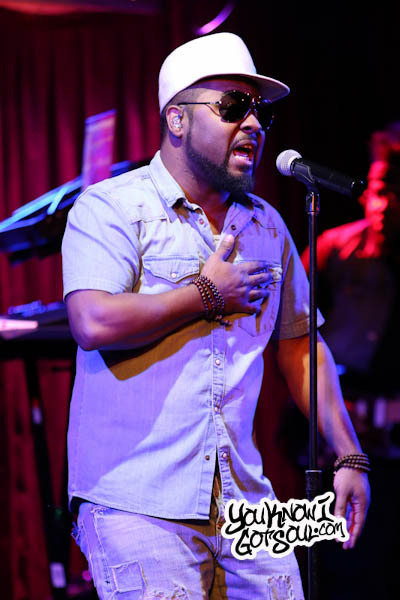 The biggest applause can when he began to perform “Love”. 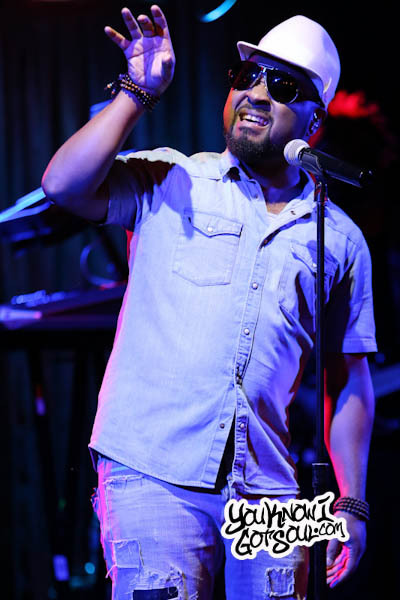 Mid song he turned the microphone to the audience who knew every lyric and he let them shine. 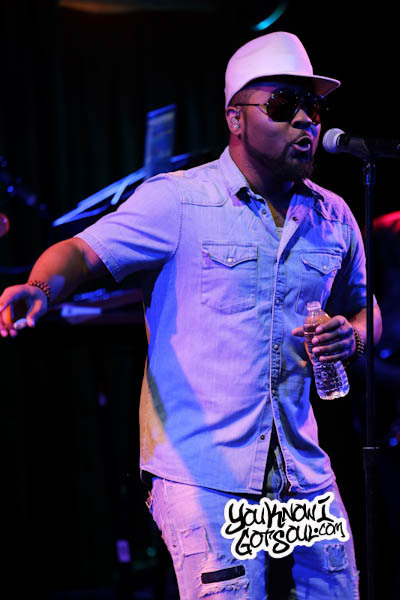 To end the song, Musiq turned the mic back and let his vocals shine, holding every note and thrilling the audience with his talents. 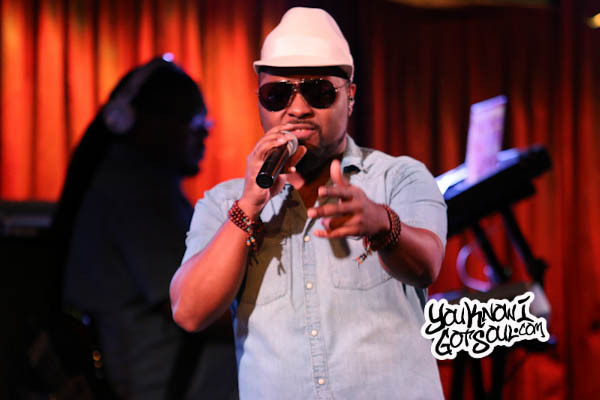 Musiq closed out the set with more of his biggest hits like “Girl Next door”, “Just Friends” and of course “B.U.D.D.Y.” to get everyone grooving before he left. 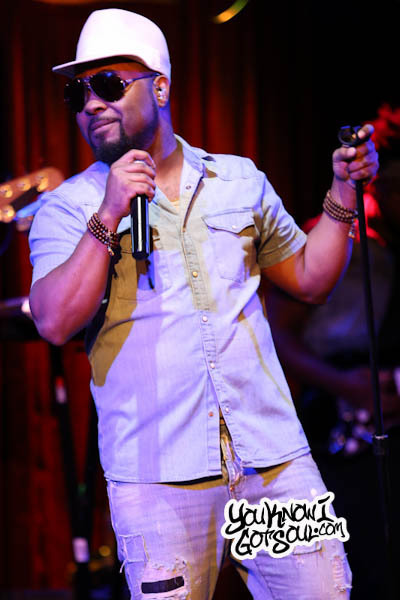 Hit song after hit song; Musiq Soulchild’s legacy is alive and well and that was evident by the love that was shown to him all night. 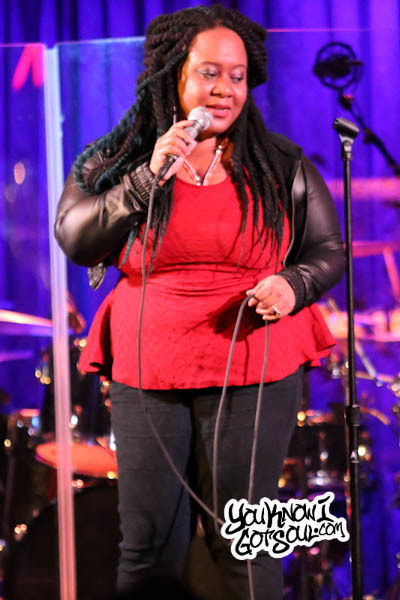 The show was opened by Amma Whatt who thrilled the crowd with her powerful vocals and soulful acoustic sound. 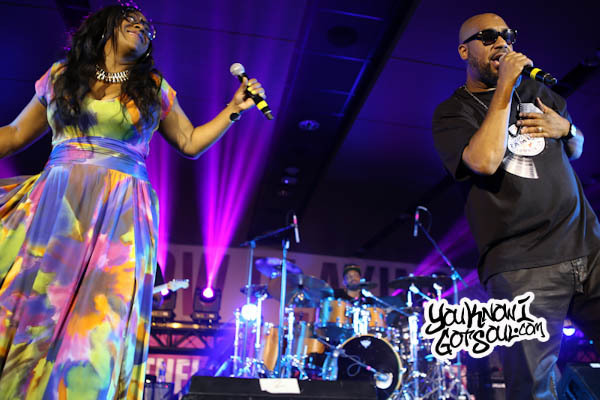 She performed selections from her album “Maybe” which we featured on the site a few years back.